HAHAHAHAHA! 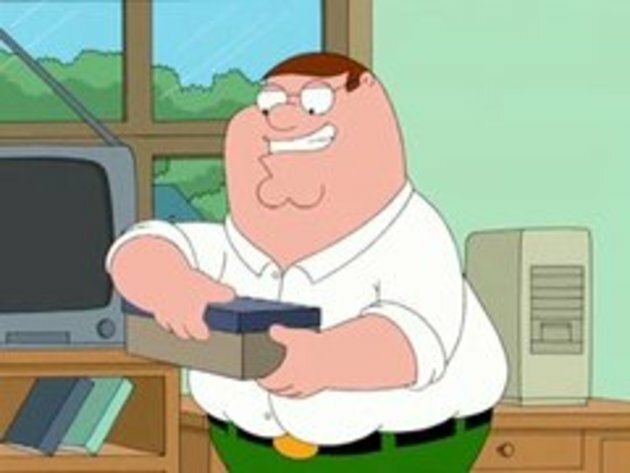 Family Guy is just soooo damn funny! OMG soooo funny! How is it boring?!!! You have to get the irony and how real this show is guys!! We have belly ache from laughing...tho if you love this as much as us watch the clip 'about the bird' by FG 5* this, LOVE IT! It's fake!!!! The frog wasn't dead. Just pretending this for getting away.